Motion control and motor components are made from a wide variety of materials. 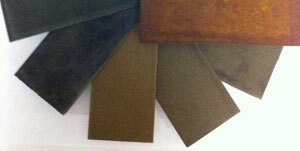 In their raw, unfinished form, these materials can include iron, copper, steel and rare earths elements. Naturally occurring and rare earth magnets are also included in this category. Permanent magnets exert a force on objects without any outside influence. Some permanent magnets are naturally occurring, such as the iron ore magnetite, while other permanent magnets can be made by subjecting certain materials to a magnetic force. When the force is removed, these materials retain their own magnetic properties. Electromagnets are made by surrounding certain materials with a coil of wire. When an electric current is passed through the coil, these materials exert a magnetic force. When the current is shut off, the magnetic force of these materials drops to nearly zero. 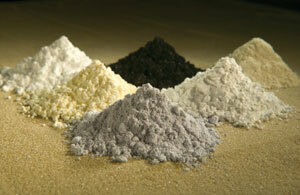 Rare earths are mined elements used to create small but powerful magnets. These rare earth magnets are in demand as they stronger than other magnetic resources and enable greater performance and lighter, more compact design.